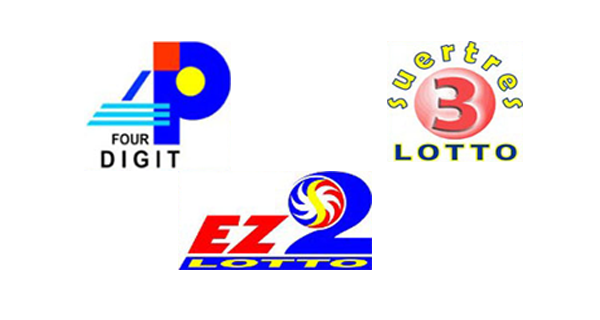 August 19, 2015 - The PCSO draws the winning numbers in the 4Digit, EZ2 and SWERTRES games today. Friends, here are Thursday's PCSO lotto results. We hope many will win big this midweek!